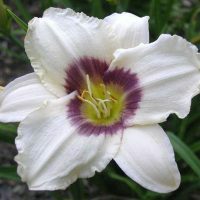 Want a daylily that commands attention? Then try ‘South Seas’. Coral with a coral band, the unique color of this beauty seems to glow in the garden. Fragrant. 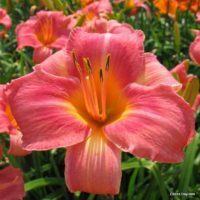 This daylily has the most unique coral color and is always a favorite in my yard. This is one of my favorite dailyness. The color of South Seas is very rich and vibrant. Definitely has a Tropical vibe. The first year the blooms were large and plentiful. It is planted in full sun and the color stays true. I cannot recommend South Seas high enough!! South Seas is Breath taking!! 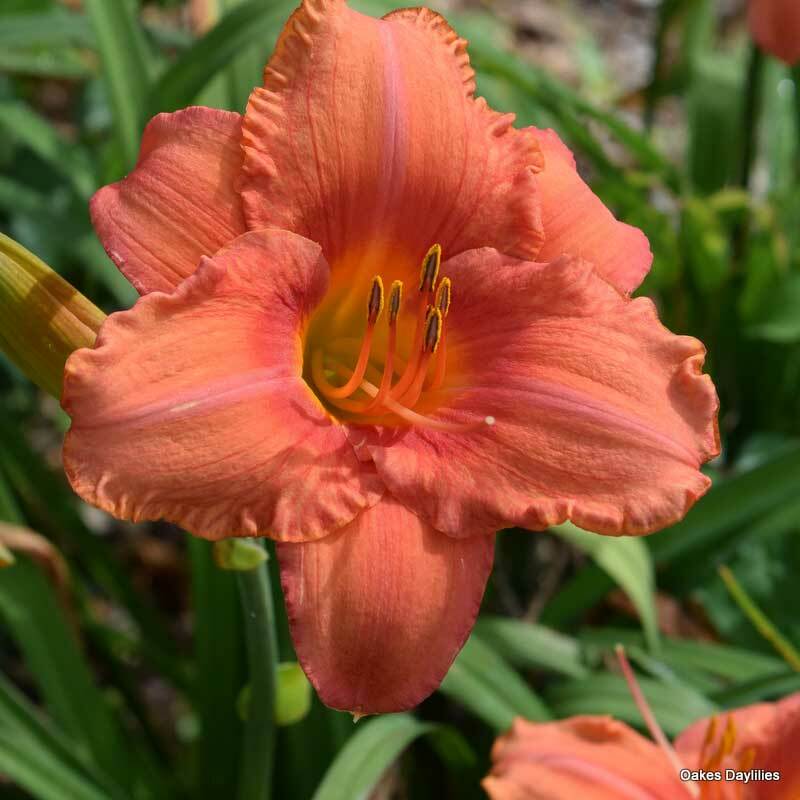 God sure knew what He was doing when He created this plant…beautiful mid-sized blooms in a pretty orange-coral color…I have one of these, and last year it was COVERED with at least 20-25 blooms at a time! Stunning and is a nice size…Love it! Worth the money. I bought one of these based on the review by the gal in Manhattan Beach, CA (2008). First year it did bloom but there were only a couple fans since it was new. This is it’s second or third year here now. It has multiplied very quickly and has 11 very thick strong scapes and is blooming its head off. The other reviewers are correct; I grow close to 250 different daylilies and this color is absolutely unique. And it does tend to “glow”. 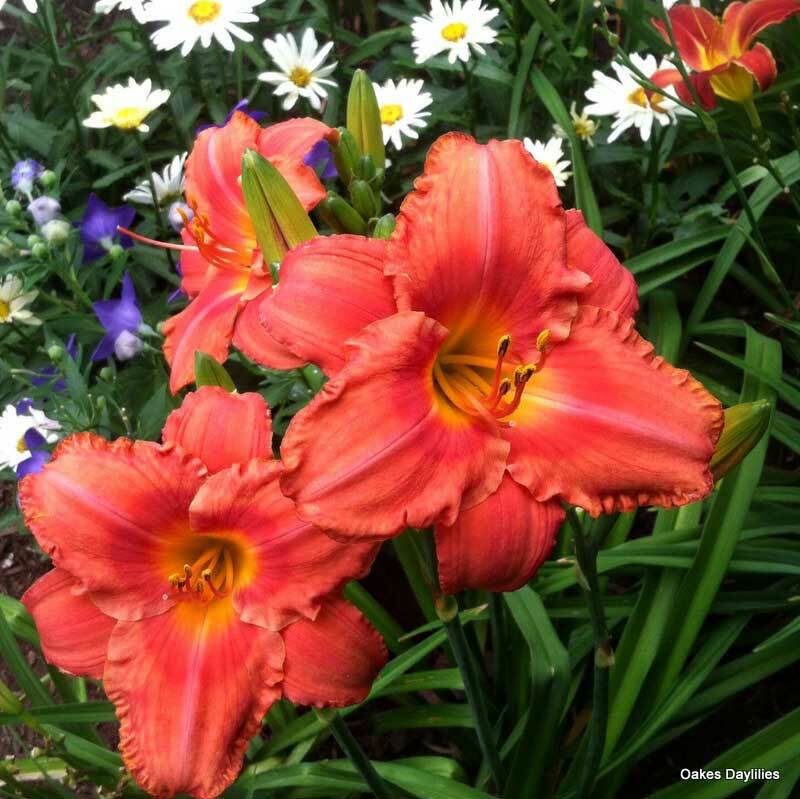 Good growth habit, fast multiplier, beautiful color, blooms well above foliage (pretty tall), every bloom is perfect – can’t beat a combo like that. 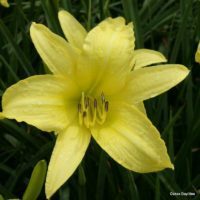 We are zone 7 and it’s a winner! I’m ordering three more plants of this for fall delivery. A true “must have”. 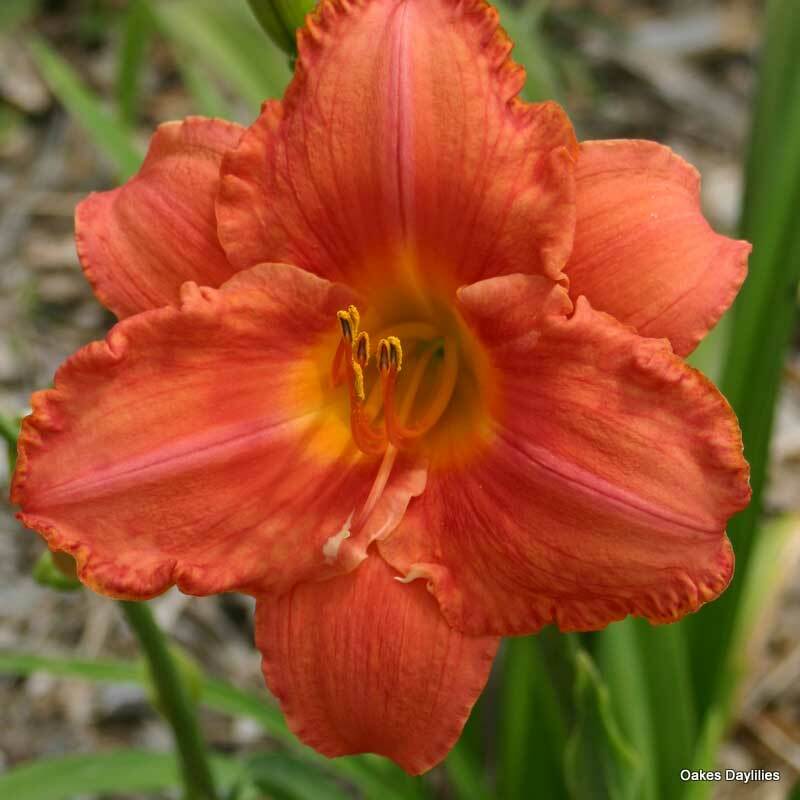 The photo does not do justice to the fabulous color of this bloom. 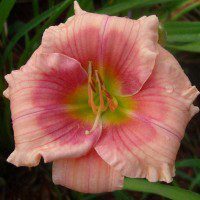 The rosy/orange color is very bright, almost flourescent, and doesn’t fade. This one is a knockout, especially from a distance. I have had South Seas for a few years and it is my favorite! 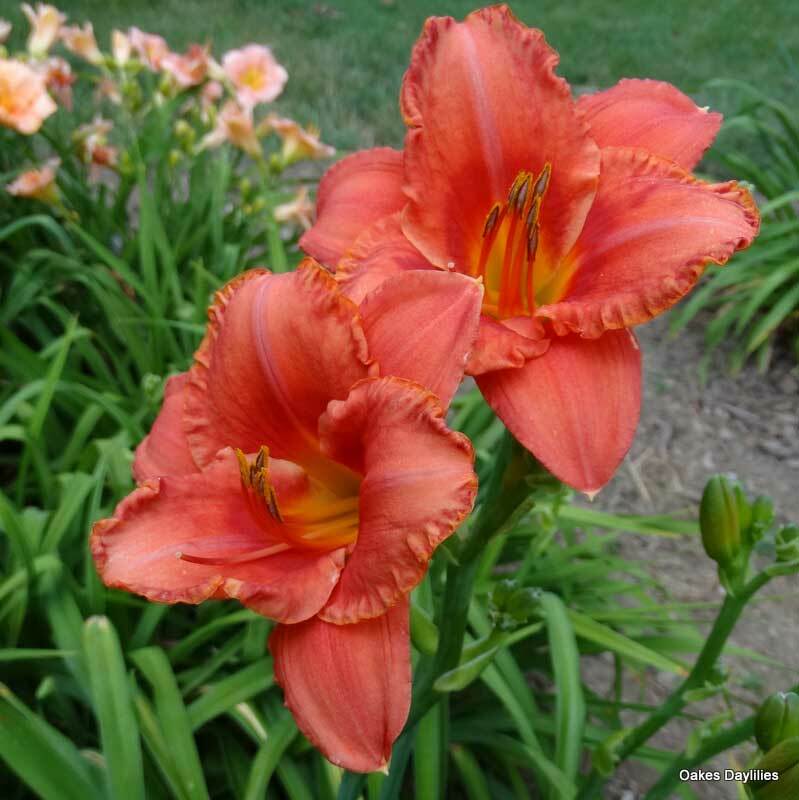 Beautiful coral blooms,the color is outstanding! Here in WI it has never rebloomed but gives an amazing display in July. My favorite. Though planted late last fall, I already have 2 scapes. 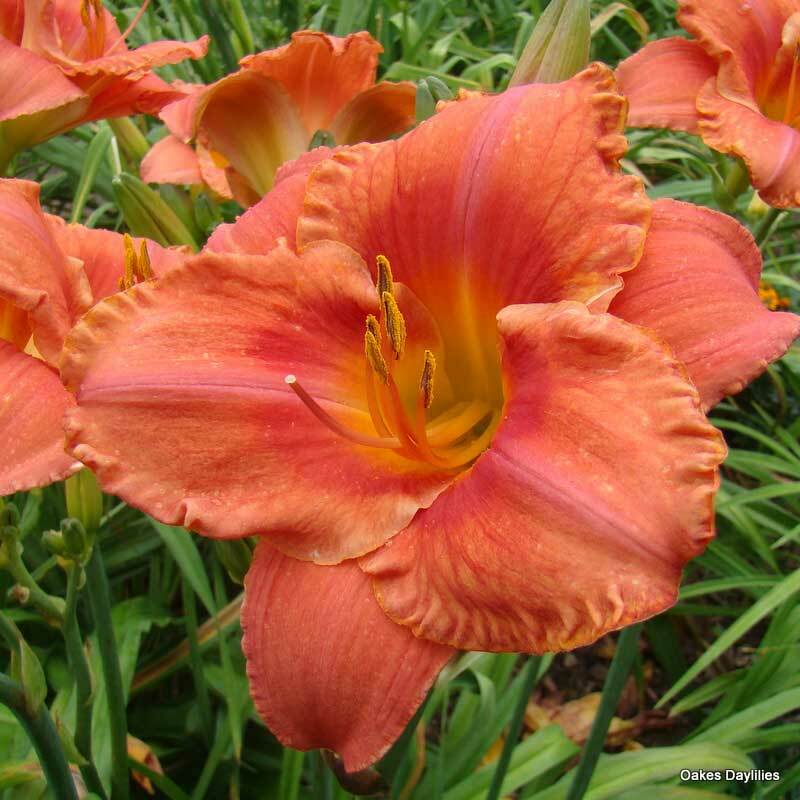 Stunning coral/tangerine color (think of a lighter version of “blood orange”). 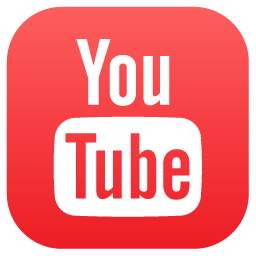 Color does not radically fade over the life of bloom (which is lengthy). Note: I live in zone 10 (Sunset Western Gardening Book zone 24) so though the plant is receiving full sun, it is seldom over 80. 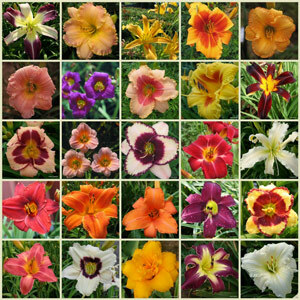 I bought more than one of these plants and the ones that are in shadier areas have not bloomed (yet).